This tree and violet-green swallow birdhouse is constructed with cedar, pine, or almost any soft wood. Use wood rough-cut on both sides so that birds can grip both interior and exterior surfaces. It has a 5″ by 5″ floor (inside dimensions) and 8″ floor to ceiling height (inside front). A 1 1/2″ diameter entrance hole is located 6″ above the floor (to top of hole). There are ventilation openings in the floor and under the roof. A hinged roof provides easy access for monitoring and cleaning. Shutter hooks secure roof in closed position. Always use corrosion resistant screws and hardware. Countersunk pilot holes should be drilled in primary and regular pilot holes in secondary work pieces. This reduces a tendency for wood to split and makes for easy assembly in minutes with a power or hand held screwdriver. The back wall panel extends beyond both top and bottom to provide for mounting holes (usually to a tree or post) and a third mounting hole can be drilled inside the box just under the roof. Stagger these holes so that all are not in line along a single wood grain which can weaken and cause wood to split. Hang from a tree branch or under an eave or mount on a tree, post or wall between four and twenty feet high with partial sun and shade. Remove the nest after the brood rearing seasons are over. Mount near bluebird houses on posts in woodland clearings, grove and shelter belt edges bordering fields, among scattered trees, or pasture fence lines. Place tree swallow nest boxes between bluebird nest boxes in “bluebird trails”, which consist of series of bluebird boxes about 100 yards apart (further in wide open expanses and closer in clearings of wooded areas). Tree swallows make good neighbors that will help defend bluebirds from sparrows, but these bird houses also invite sparrows, so monitor the swallow houses as well as the bluebird houses. Remove and clean the box well after the brood rearing season is past. Store clean and dry. 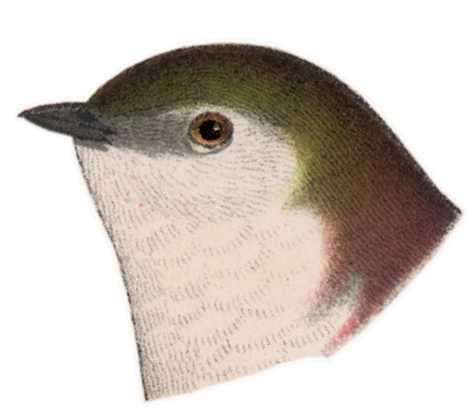 See Tree Swallow and Violet-green Swallow species pages for habits and ranges. Sparrows, chickadees, titmice, nuthatches, downy woodpeckers and wrens may also use this box. Place tree swallow boxes between bluebird boxes in “bluebird trails”, which consist of series of bluebird boxes about 100 yards apart (further in wide open expanses and closer in clearings of wooded areas). Remove and clean the box well after the brood rearing season is past. Store clean and dry. 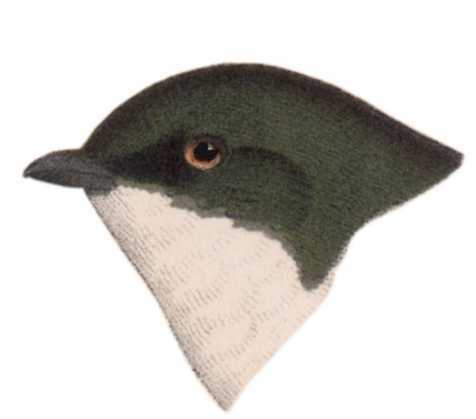 See Tree Swallow and Violet-green Swallow species pages for habits and ranges.